LG will be announcing their new LG V30 smartphone later this month. We have seen a number of leaked press renders of the handset and now LG has released some teaser videos for the device. The teaser videos, which can be seen below do not reveal any details on what hardware the new LG V30 will come with. What we do know is that there will be two versions of the handset, the LG V30 and the V30 Plus. The two handsets will apparently have different audio and the V30 will come with 64GB of storage, the V30 Plus with 128GB of storage. 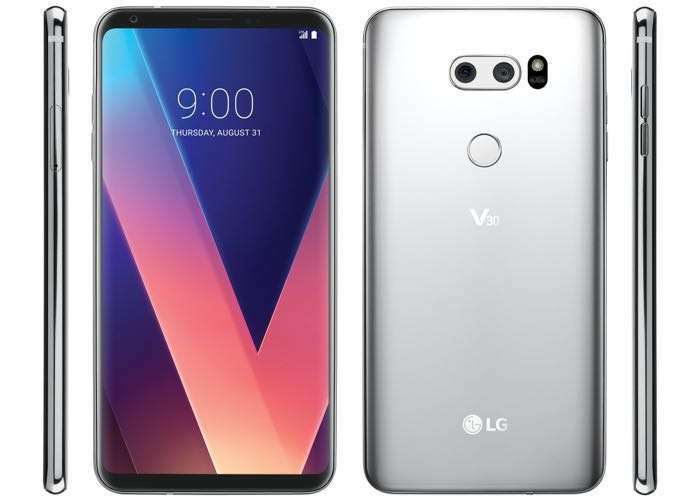 We will have more information about the two new V30 smartphones from LG later this month.LG are holding a press conference on the 31st of August.